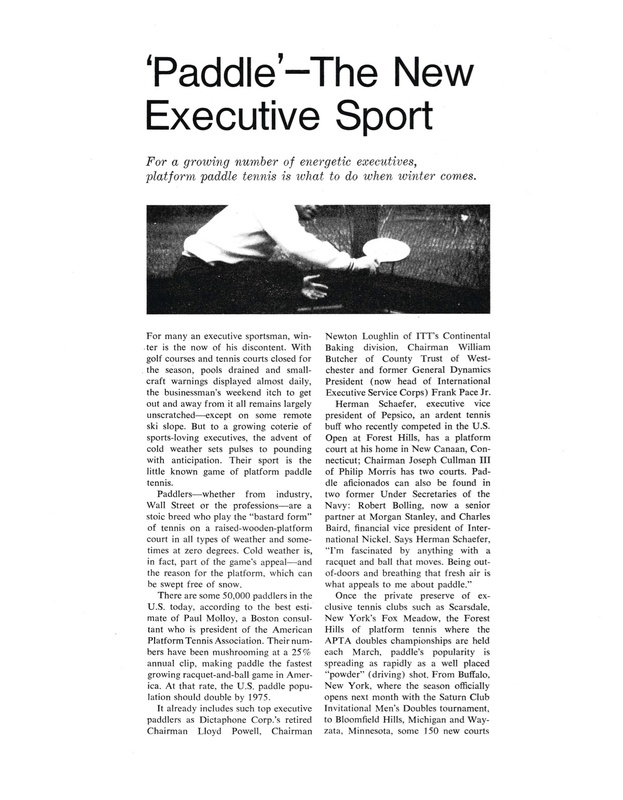 By 1970, there were an estimated 150,000 people playing platform tennis. 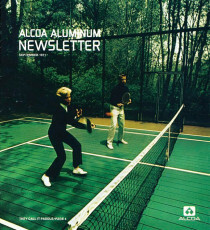 Based on a survey of court builders and ball and racquet manufacturers, the growth during the next five years ranged from 15 to 25 percent per year. 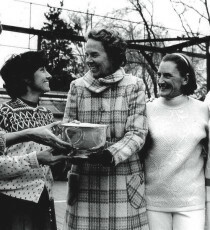 Ethel Kennedy (center) presents the trophy at the 1971 Women's Nationals in Chevy Chase, Maryland, to (from left) B. J. Debree, Gloria Dillenbeck, Peggy Stanton, and Charlotte Lee. 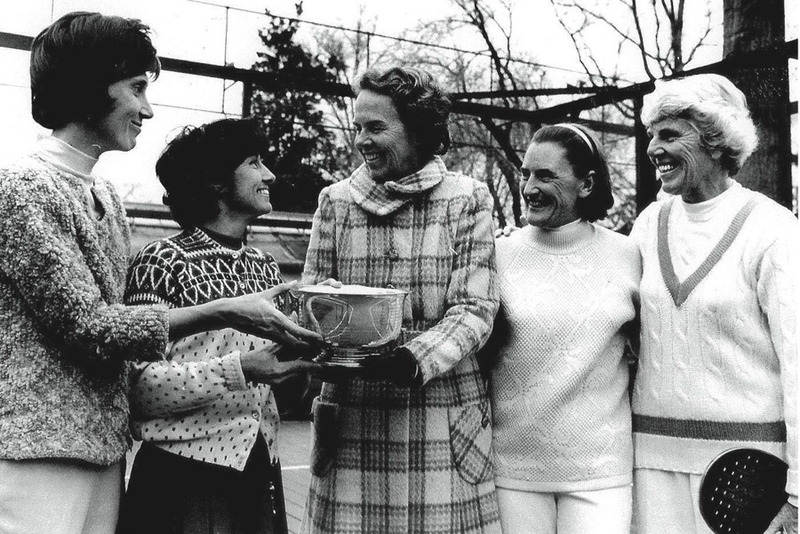 With growing interest, the number of tournaments sanctioned by the APTA increased dramatically. 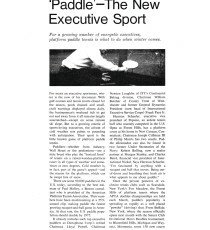 In 1969, there were 25 listed tournaments, but a decade later, the APTA offered more than one hundred events. 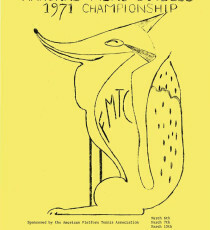 The minutes of the November 5th meeting reported on: (a) the efforts to grow the game (b) the inaugural National Senior Women’s tournament to be held in 1971 (c) the introduction of tiebreakers (d) a focus on regional events The Treasurer’s report showed income of $6442.42, a Net Loss for the year of $192, and a Net Worth of $9,692.67. 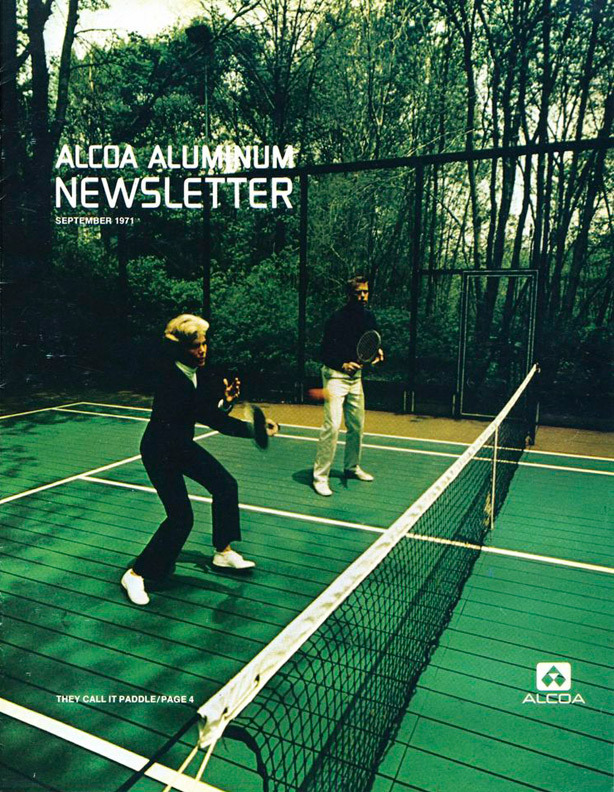 Kim Kimberly and Tad Bowen installed the new aluminum decks pioneered by Richard Reilly of R. J. Reilly, Inc. that were the first installations of what has become the modern standard. 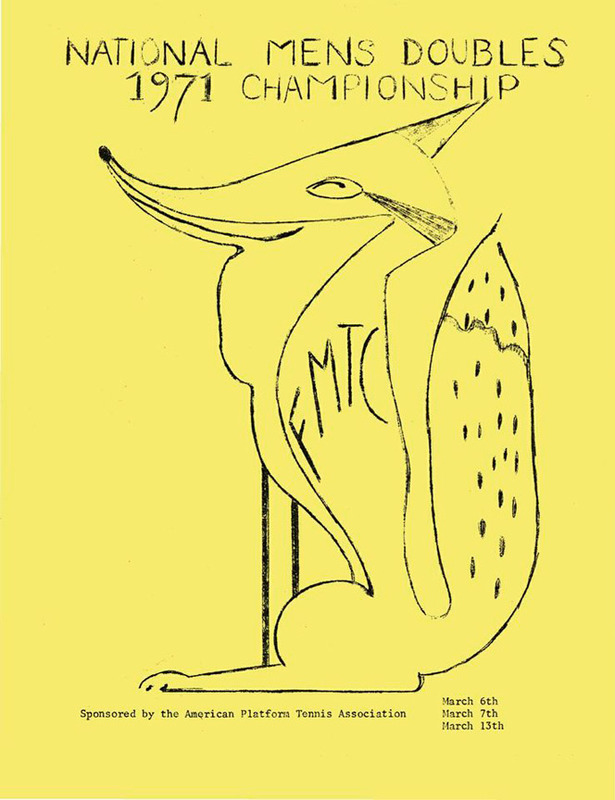 They were built in the Wilton & New Canaan, CT area.